This has been a fabulous year and I am honored to have your child in my class. 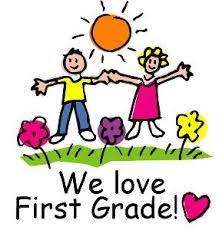 :D We have learned many new and fun things, made new friends, and grew as individuals as well as a class. I'm very excited about all that we have done this year! Our last AR goal will end May 5th! 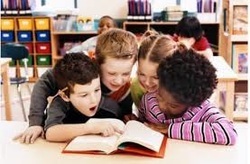 Please keep reading with your child so they can reach their goal! No more spelling this year! !